"Shenbei is one of the valuable places in Shenyang, with an unequalled geographic advantage. People can accomplish a great deal with its convenient transportation and rich human resources provided by the colleges around." 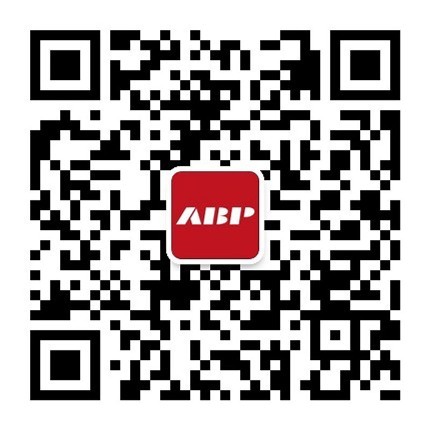 Planned, designed and built by ABP (China) Holding Group, ABP Northeast China is an enterprise cluster base combined with office buildings, science research, pilot and manufacturing industries. ABP Northeast China, the first approved west district and middle district cover an area of 1,148 acres, with a total construction area of 5 million square meters, an average floor area ratio of 1.1, the comprehensive green area rate of 50%. The base has 2000 intelligent and energy-saving buildings, each with an area of 800-6,000 square meters. The total accumulated investment is about RMB 20 billion.